I just redesigned halifaxstories.com, so | Swordfight dot org. I just redesigned halifaxstories.com, so feel free to pop over and have a look. This web design stuff sure is thirsty work. Hooray, it all works in Netscape. That’s it… I’m off to the Khyber. 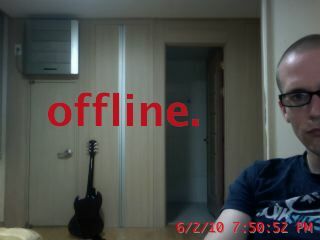 Hello, my name is Philip and I'm a Canadian living on Jeju Island in South Korea.